Here it is! My new fave watering hole! Dear Reader, I have found my new favourite pub in London! Yes, it’s true! 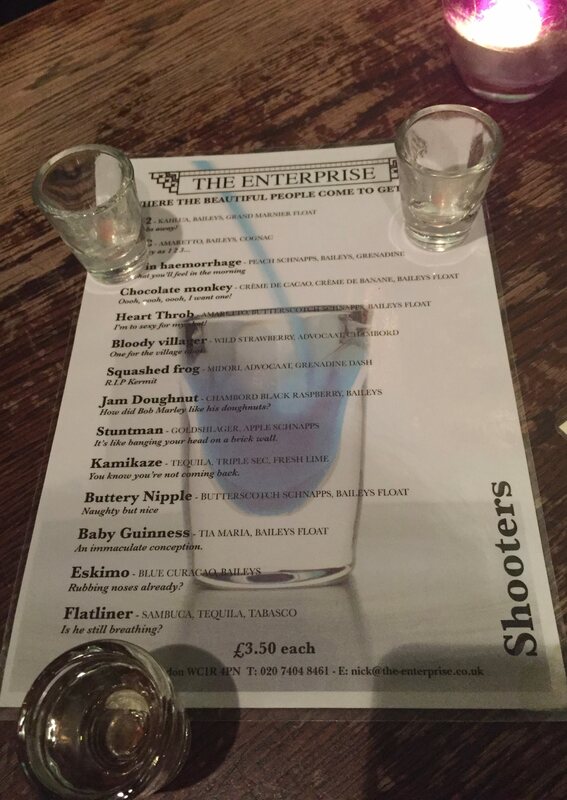 Let me share with you the wonder that is The Enterprise in Holburn and tell you all about the shots, the tapas and the beer garden, get excited! I went to sample its wares with my intrepid friend Vics, who as you may recall, likes to lead me into temptation. No leading required here, Dear Reader, I jumped in head-bloody-first! The Enterprise is located in Holburn and features a super-stylish restored Victorian interior with beautiful tiles, big mirrors and big low couches that are so inviting, especially after a few cheeky sherbets. This idyllic little bit of beery paradise is in Central London! Divine! The Enterprise has recently refurbished its beer garden and it certainly looks lovely. 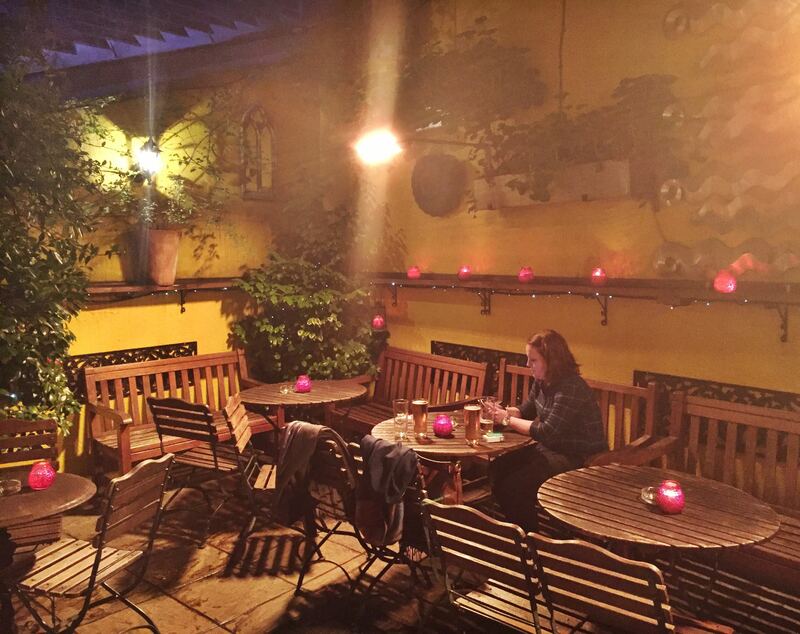 It’s quite small, but it has a retractable roof to shelter from the rain, heat lamps to ward off the British weather and is filled with plants and candles; a perfect oasis for a quiet pint in a busy city. There’s also a Bacchanalian water feature, which is utterly charming (but will make you want to visit the amenities, luckily they’re clean and well maintained). 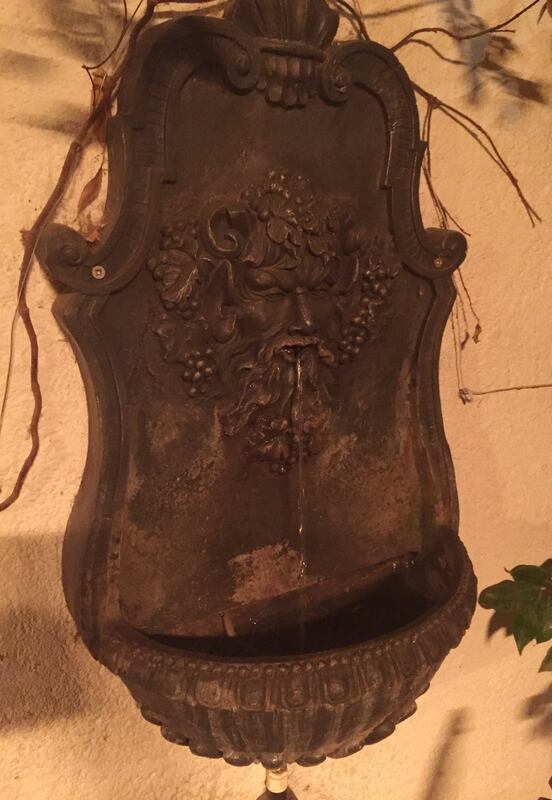 The beauty of the Bacchanalian water feature! 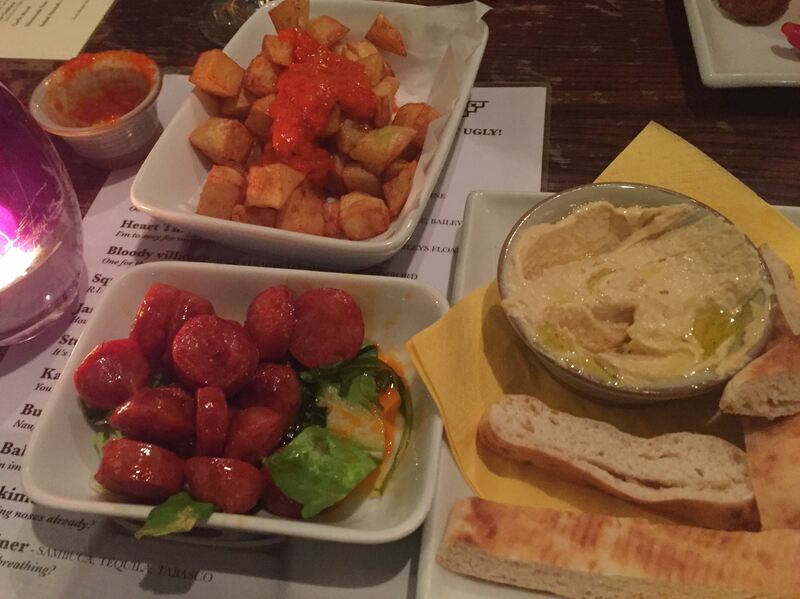 After a few refreshing jars in the beer garden, I would highly recommend that you move inside and GET THE TAPAS. 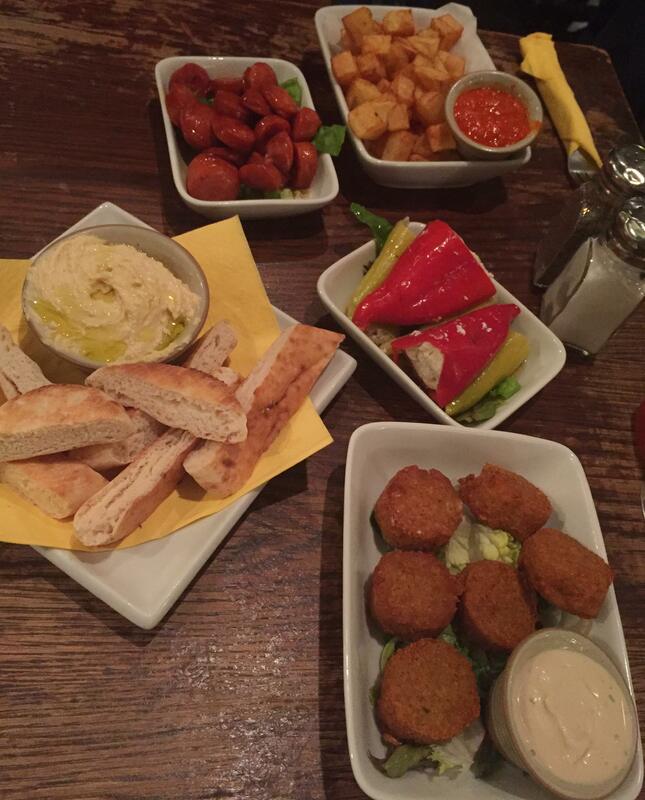 We had the following: chorizo, hummus, garlic bread, stuffed peppers, patatas bravas and falafels. Guess what the best bit was? It’s all freshly made! That’s right, fresh hummus ripe with tahini, housemade garlic bread on a wholemeal loaf with fresh parsley, I was so happy! Nothing frozen or out of a packet! 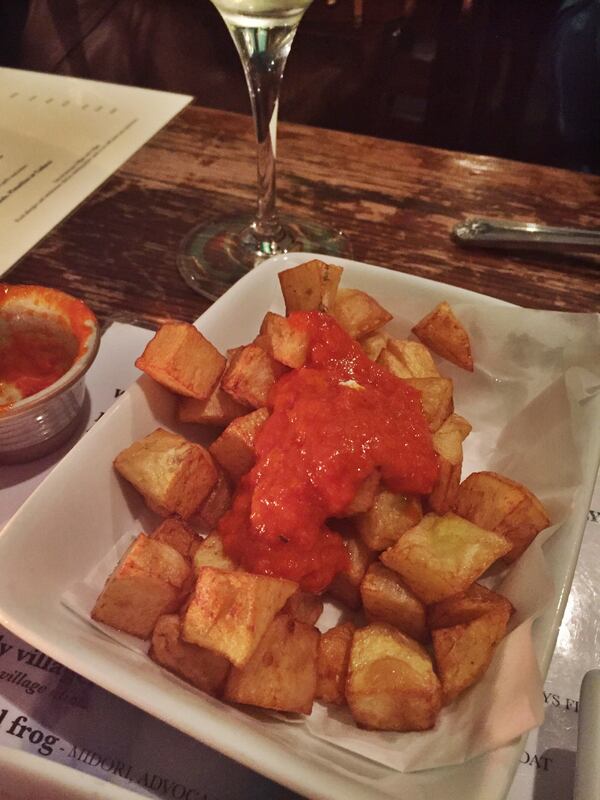 The bravas sauce on the patatas had a satisfying chilli kick and the chorizo was simply fried and served with salad. All fantastic, I would have preferred the stuffed peppers to be served hot, but that’s my own preference. The falafels were also well made and served with a yoghurt based dip with a hint of tahini floating in the background. So happy. Oh my God, fill your boots. If this doesn’t make you hungry, you must be dead from the neck down. Hello, my little spicy friend, I am going to nom you up. 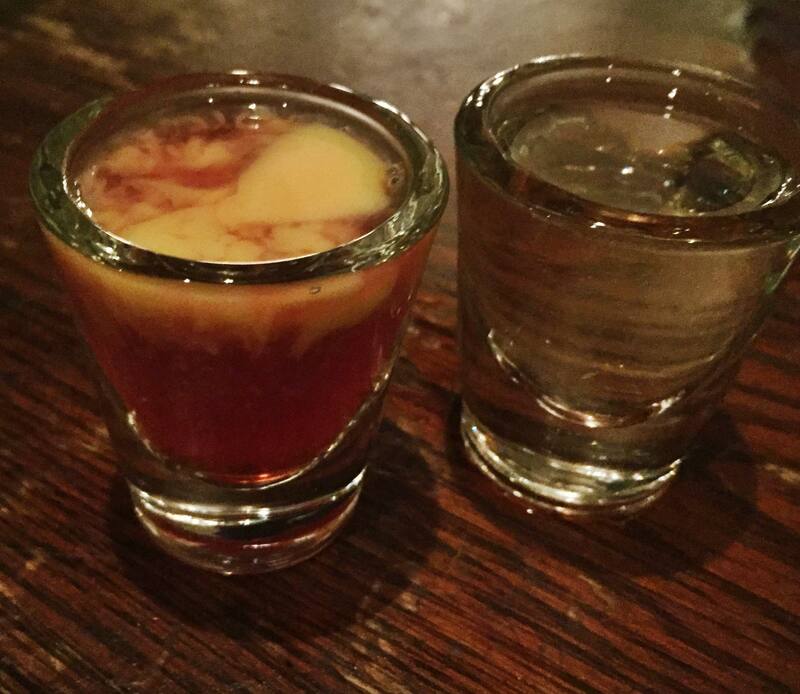 On the left is the Bloody Villager and on the right, the Kamikaze! Both guaranteed to take your night (or lunch?) to another level. Who will you meet there? Well, we wound up drinking and chatting with a group of Scunthorpe United supporters, who were a great laugh. It’s THAT kind of pub, where you can talk to people without getting pepper-sprayed (not that that’s happened to me, but you know…). 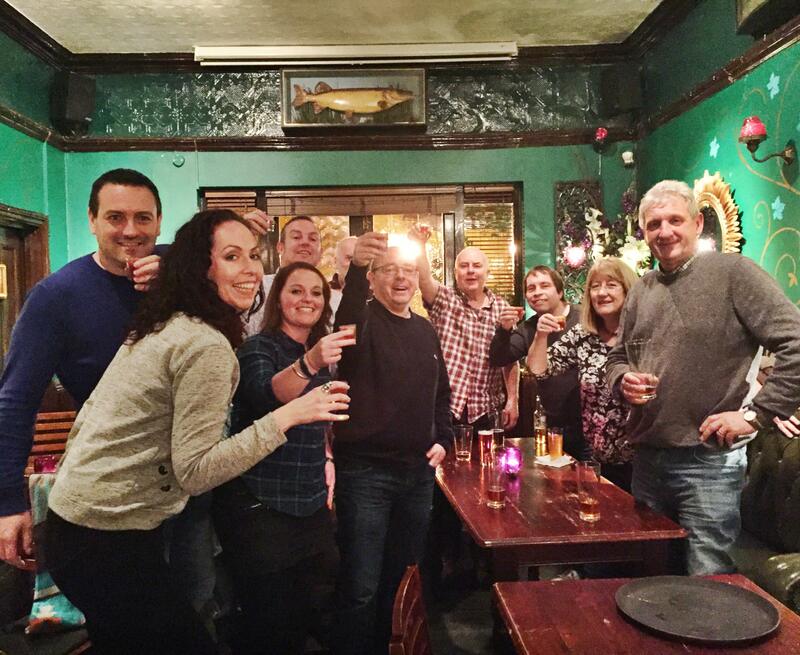 Cheers to The Enterprise (and Scunthorpe United)! In summary, this place is ace and I love it. The staff are also bloody lovely, which makes it even better. Check it out, I loved it and I will bet that you will too.